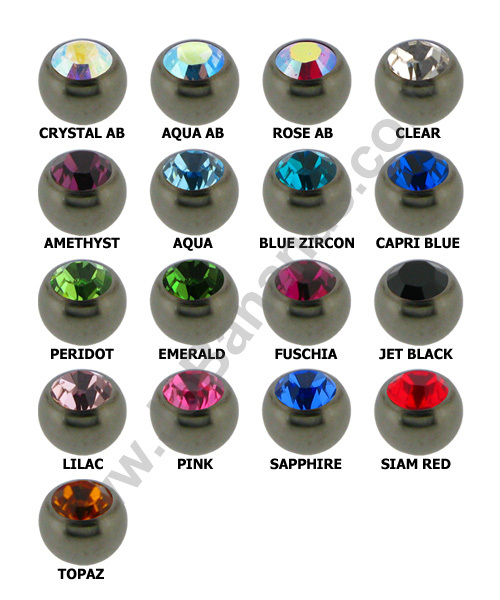 This Titanium attachment has a 0.9mm thread which will fit our 1.2mm (16 gauge) internally threaded body jewellery. 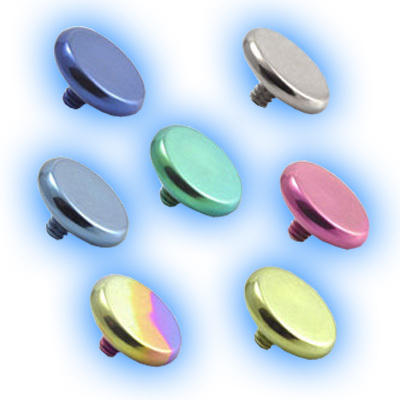 The discs are flat and are available in 2mm, 2.5mm, 3mm or 4mm. 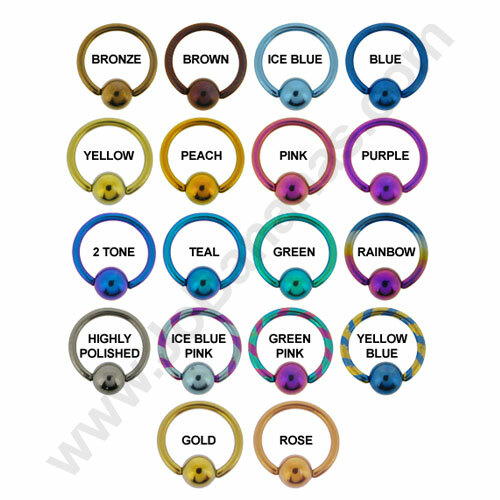 The ends are available in a choice of Titanium colours - Highly Polished, Bronze, Brown, Ice Blue, Blue, Yellow, Gold, Rose Gold, Peach, Pink, Purple, 2 Tone Purple Blue, Teal, Green or Rainbow. 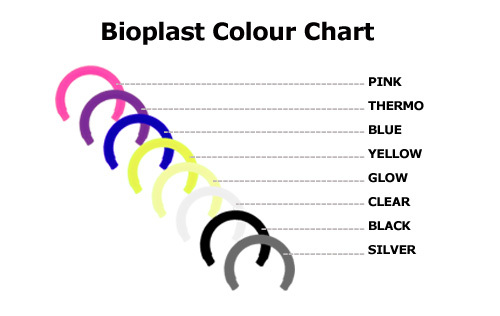 Price is for one end in the colour and size of your choice.